HomeBlogDeferred ActionReminder! DACA Recipients with 3-Year EADs Issued AFTER February 16, 2015 Must Return Them to USCIS by July 17, 2015! Reminder! DACA Recipients with 3-Year EADs Issued AFTER February 16, 2015 Must Return Them to USCIS by July 17, 2015! On November 20, 2014, President Obama announced various steps that his administration would take to fix the U.S. immigration system through executive action. One such step was to extend the validity of Deferred Action for Childhood Arrivals (DACA) and its employment authorization document (EAD) validity to 3-year increments rather than 2-year increments issued since 2012. Accordingly, U.S. Citizenship & Immigration Services (USCIS) issued approximately 100,000 3-years EADs based on DACA approvals. On February 16, 2015, however, a federal judge in Texas placed a temporary injunction on the implementation of various parts of President Obama’s executive action, including the continued issuance of 3-year DACA and EAD approvals. Despite this, USCIS issued approximately 2,000 more 3-year DACA EADs after the injunction, in violation of the law. USCIS is now requiring that the individuals issued 3-year EADs after February 16, 2015 return them to USCIS by July 17, 2015. Please note this requirement does NOT affect any 3-year DACA EADs issued on or before February 16, 2015, prior to the injunction. USCIS has sent letters to some of the affected DACA recipients instructing them to return their 3-year EADs by July 17th, warning that “the DACA grant will be terminated, and the EAD declared invalid, effective July 31, 2015” if the recipient does not comply. In some cases, where USCIS has not yet received back the invalid 3-year EAD, the USCIS has sent follow-up letters directing the individuals to appear at a USCIS field office to return their 3-year EAD or to certify that it has already been returned. In fact, USCIS has even contacted certain DACA recipients and their attorneys by phone to remind them to return the invalid 3-year EADs. Additionally, beginning on July 20, 2015, USCIS even plans to have plain-clothes USCIS officers visit the homes of individuals that have not yet returned the invalid 3-year EADs to retrieve them in person. Other affected individuals not contacted by USCIS, are nevertheless required to return their invalid 3-year EADs by July 17, 2015. USCIS will issue valid 2-year EADs to all those that return the invalid 3-year EADs. Individuals that receive a letter from USCIS directing them to visit a local office must still do so even after they’ve returned the invalid 3-year EAD, in order to certify in person that it has been returned. There is no need to make an Infopass appointment to speak to a USCIS officer, but the individuals should bring with them the letter from USCIS directing them to appear. Currently, there is no recourse for reinstating DACA for individuals that fail to comply with this return policy and have their DACA terminated on July 31, 2015. 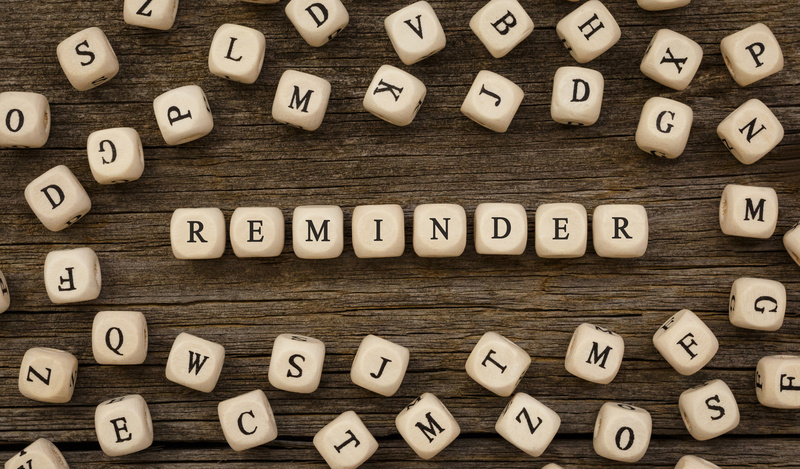 If you or someone you know has been approved for DACA and has received a 3-year EAD after February 16, 2015, you must return the invalid 3-year EAD to the USCIS by Friday, July 17, 2015. If you have any questions about this requirement, please contact an attorney at Minsky, McCormick & Hallagan, P.C.